the hair and color bar is a boutique salon located on the Upper East Side. We are dedicated to delivering head-turning styles and color to the discerning and diverse clientele of New York City. 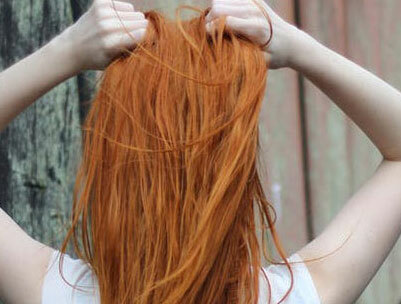 We offer a complete line of hair services, and specialize in hair color. All stylists are trained in the latest coloring and styling techniques and we use only the highest quality professional products. There are many ways a skilled stylist can transform a hairdo. 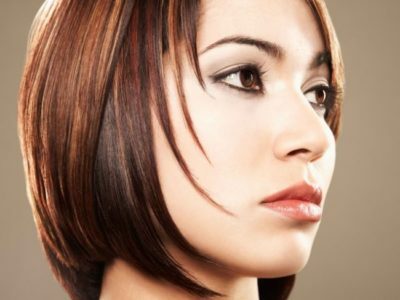 With a pair of scissors or with the application of hair color, all can become the basis for a new look. the hair and color bar provides our clients with a free consultation. Come in and we can discuss the many options available to you. Every client has different hair, color, style, needs and interests. the hair and color bar provides a free consultation to each client so we can better determine what will work best for them. Whether a new color, the type of color process, haircut, style, or just seeking a different look, we are there to help. the hair and color bar offers a variety of hair treatment services, ranging from deep conditioning to repair treatment. Demi-Permanent Color penetrates the hair shaft and deposits color. It cannot lighten the hair. It can darken the hair and is also great for blending a small amount of gray. Using the same technique as highlights, lowlights gives the hair more depth by applying darker shades to selected strands of hair. We only use PETERCOPPOLA® Keratin Treatment. Aldehyde-free & Formaldehyde-free Keratin Treatment smooths the hair and leaves hair full-bodied & frizz free for up to 3 months. For Men and Women. Whether a simple trim is what you need or you’re seeking a new style, we got you covered. No need for a special occasion to have your hair blown dry. Our blow dry service is very popular and typically lasts up to one week. A gradual blending of hues usually moving tints and shades from dark to light.